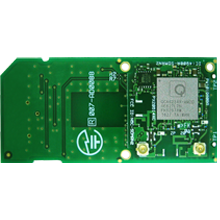 Bointec CEV906 is a dual-band 802.11a/b/g/n plus Bluetooth SDIO card that is based on the CEV906 (Qualcomm Atheros AR6234). 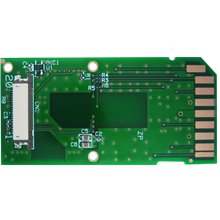 CEV906 is mechanically designed in a SD card form factor to provide customers with a vendor independent form factor. The CEV906 is the only Freescale-recommended wireless connectivity solution for the i.MX 6 evaluation platform which includes integrated radio software support (driver and security supplicant). Integrates an external 5 GHz Front End Module (FEM) and is individually tuned to optimize WLAN performance. Bointec provides superior product quality. CEV906 has validated that our design meets IEEE standards and each module is individually tested during the production process. This ensures that each of our products will perform to our published specification.